Although being a wedding photographer can be amazing, it also comes with its own set of challenges. 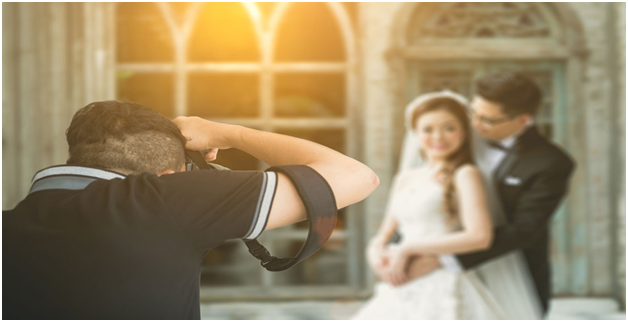 In fact, there are many things you need to take into account if you want to become a good wedding photographer and the result will vary based on that. With that in mind, we wanted to list some of the most difficult things about being a wedding photographer and how taking photos like this can make a difference. you can come up with a vintage style; you can edit the images a lot better than others and so on. The way you take each shot will also differ. Some enjoy black and white photos; other wedding photographers are more focused on a very colorful style. It will take a while to find the perfect style and the experience is more than rewarding due to that. Let’s face it; you just can’t please everyone. There will always be people that ask for something different. You will need to be patienthowever, and you need to be a good communicator. If you want to get the very best results here, you need to focus on a good communication as that will give you amazing success in the long run. Some wedding photographers are ok with prolonged sessions; others don’t like them at all. It all comes down to you to pick the right type of shots. Obviously, if you work for more hours you will get paid more, but is it worth it? Long shots will require a lot of physical and mental effort, so you have to figure out if you can deal with that type of stress. It will not be easy to do so, but results can indeed pay off. Not every wedding photographer is ok with the idea of having so much responsibility. Getting the first kiss shot right can be tricky, and there are many opportunities that just won’t happen twice. There will be a lot of skill requirements here and you will need to be prepared for all of that. It can be very tricky, but with the right training and focus you can do everything. You just have to be very committed to your craft, and you need to be willing to amend things as you go. It will take a lot of time and commitment to become a full time wedding photographer. Yes, making a living from this might not be that easy at first, but you can do it. 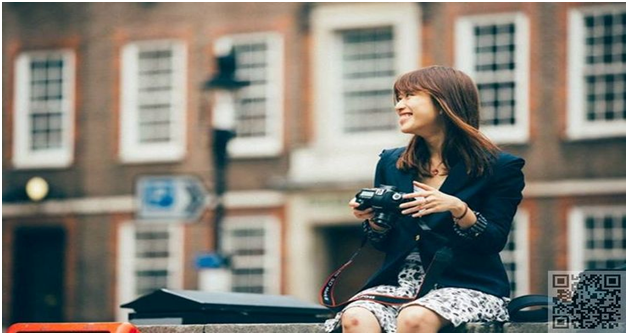 You just have to be very passionate about photography, and you have to work hard to achieve your goals. Once you do that, the results will pay off for sure. You have to start off slow and with smaller prices, then you will grow your business as you go. Learn from mistakes and don’t rush, as rushing things can lead up to some major issues in the longer term. There aren’t that many weddings during the winter for example. Most weddings are seasonal, and that’s why it can be hard to sustain a living from this craft. It can be quite challenging to pay the bills, but with the right approach, you will be able to get the job done. It’s the seasonality of this craft that makes it challenging, but it can also make it very rewarding in the end. You will end up working a lot during weekends, during the exact time when your family is free. Plus, during the week you will have to edit a lot of images and that can also be quite frustrating for sure. As long as you take your time and try to optimize your time, you will see that the experience can be very well worth it. Let’s face it; there are times when every wedding photographer will handle a lot of work. That’s why you have to be very organized, and you need to use tools that will help optimize your workflow. This is the only way you can acquire some great results in the end, so try to keep that in mind! If you have very low prices, people might think that you don’t offer a service that’s good enough. Price yourself too high and you will have fewer clients because they can’t afford your services. You will need to find a good balance here. Try to experiment with multiple price points if you want to find the very best value. You will end up being very impressed with the outcome. Yes, getting started as a wedding photographer is very tough. You will find yourself dealing with a lot of problems from this perspective. When you get started with this craft it’s hard to make a name for yourself. However, you need to get all the gear and you have to create a website. You need to set up social media accounts and you have to be very active both offline and offline with your craft. 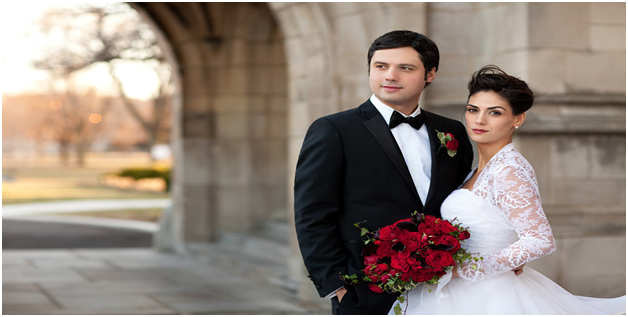 Hand out flyers, search wedding directories and do all you can to get the right exposure. It’s hard, but you can do it! There are many things that make a wedding photographer’s life difficult. But you shouldn’t accept defeat that easily. Take your time, avoid any issues and you will be more than impressed with the results that you can get in the end! 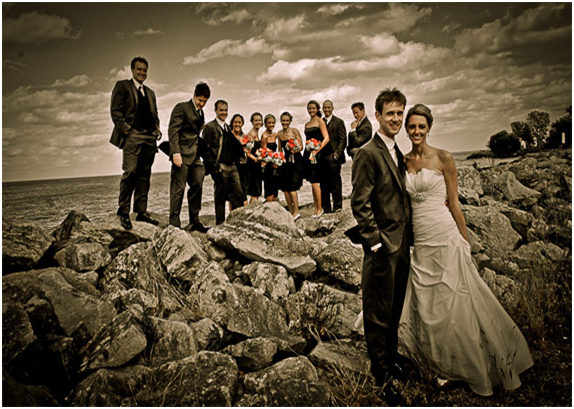 Jayden Maccallum is a professional wedding photographer at phoenixphotovideo based in New South Wales. Phoenix Photography offers affordable and high quality photography and video for your wedding or event. With 15 years of experience in the business we build a sophisticated team that exerts a well developed skill encountering weddings of different cultures and backgrounds. We provide a mixture of styles to suit various tastes as well as adapting to your requirements delivering the best of your wedding memories.